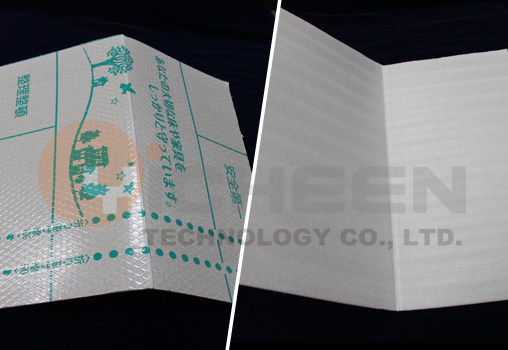 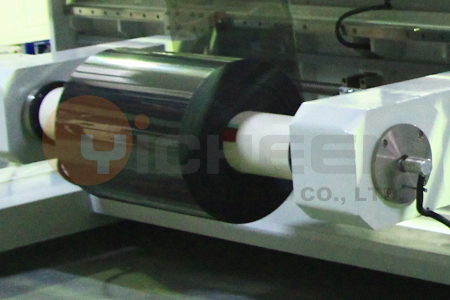 Rubber sheet, plastic sheet/films, paper and composite materials. 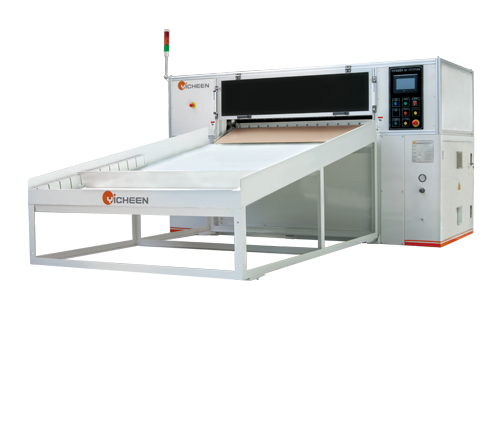 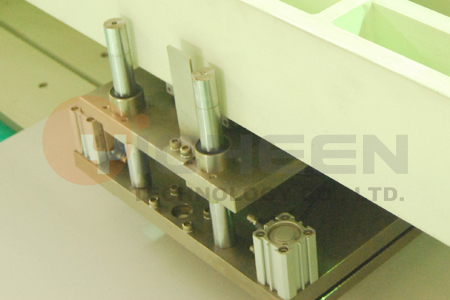 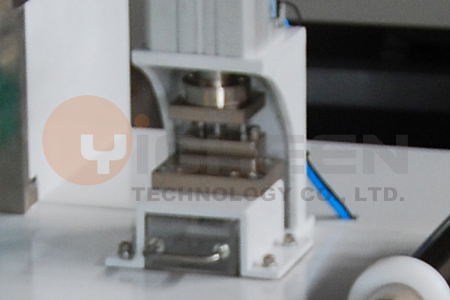 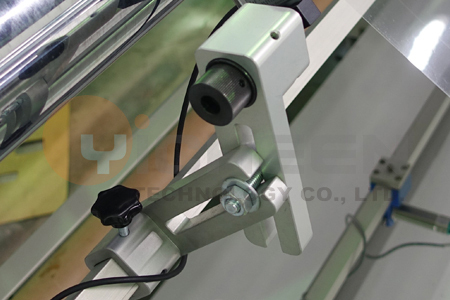 Servo motor control feeding length, make sure precise cutting length. 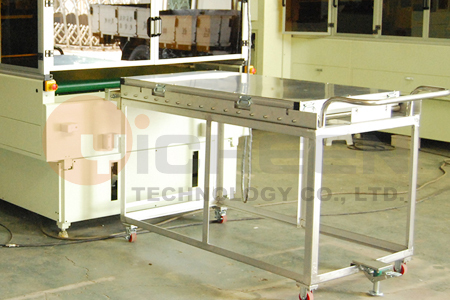 Anti static PU roller for reducing scrape happened.